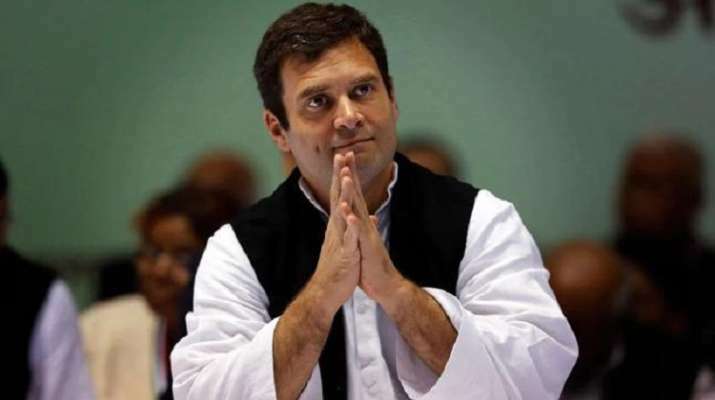 Congress President Rahul Gandhi was invited by the Aam Aadmi Party (AAP) to attend its mega "Tanashahi Hatao, Loktantra Bachao" rally in Delhi on Wednesday. According to a senior party leader, the rally has been organised to corner the BJP-led NDA government at the Centre. Gandhi is one of the invitees of the 'Tanashahi Hatao Loktantra Bachao' rally to be held on Wednesday in Delhi, AAP leader Sanjay Singh said.